Budding artists from the Midlands will this Sunday (March 8) showcase their talent as part of a vibrant South Asian music festival. The Birmingham Thyagaraja Festival, which this year coincides with International Women's Day, will see aspiring singers, musicians and dancers bring to life the songs and teachings of Thyagaraja, one of the legendary composers of Indian and Carnatic classical music. Thyagaraja, also known as the singing saint, composed thousands of devotional hymns, most in praise of the Hindu God Lord Rama.The festival has been organised by Shruthi UK, a Solihull-based South Asian arts organisation. 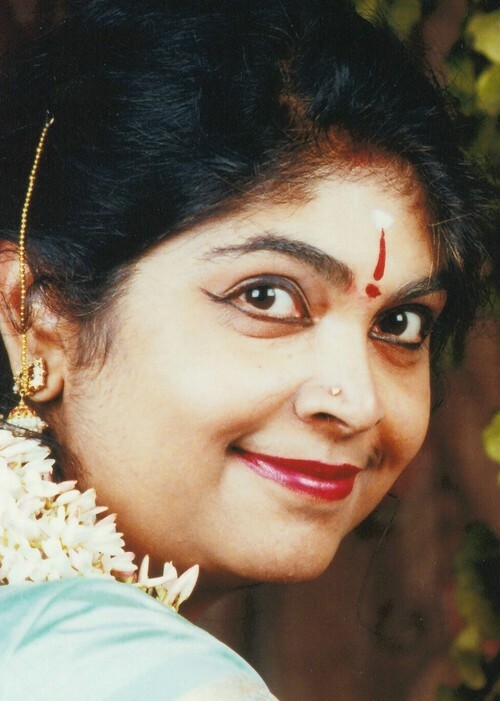 Shruthi UK, which this year celebrates its 10th anniversary, is the brainchild of Chithra Ramakrishnan, pictured, who hails from a family of talented musicians and is a Fellow of the Royal Society of Arts. Her Majesty's Lord-Lieutenant of the West Midlands, Paul Sabapathy CBE, said: "Music has no boundaries. The dedication and commitment of Chithra Ramakrishnan in raising awareness of the rich Carnatic music tradition deserves our strong support and much applause. It is part of the strands of South Asian music and its legends, past and present, across our region and beyond deserve much credit. It is through such events that we can bring together people from all walks of life and diverse backgrounds to celebrate our rich heritage."